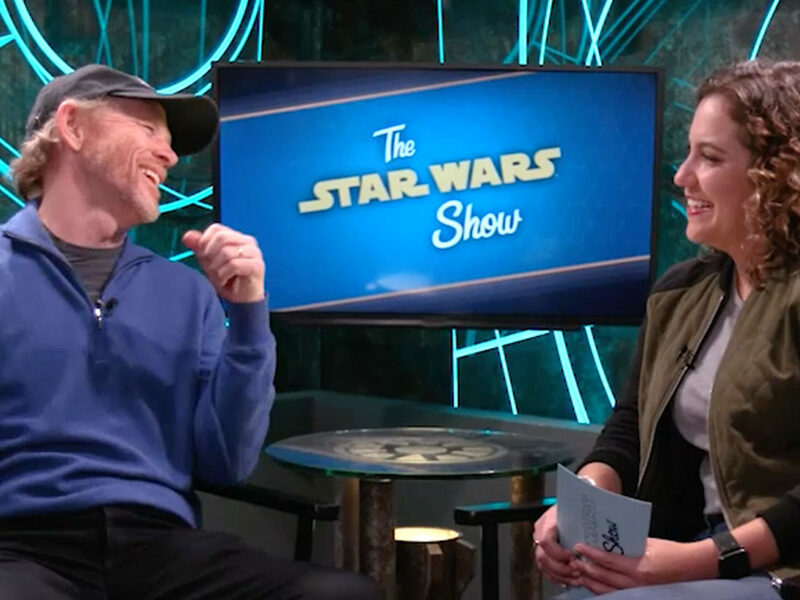 The hosts of The Star Wars Show lead discussions on all the happenings in a galaxy far, far away. Love The Star Wars Show? 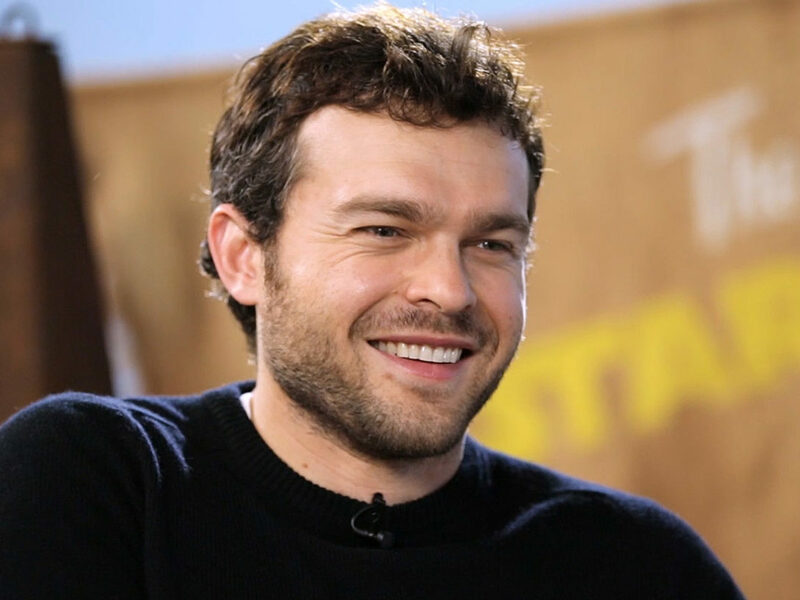 Then you’ll really love The Star Wars After Show. 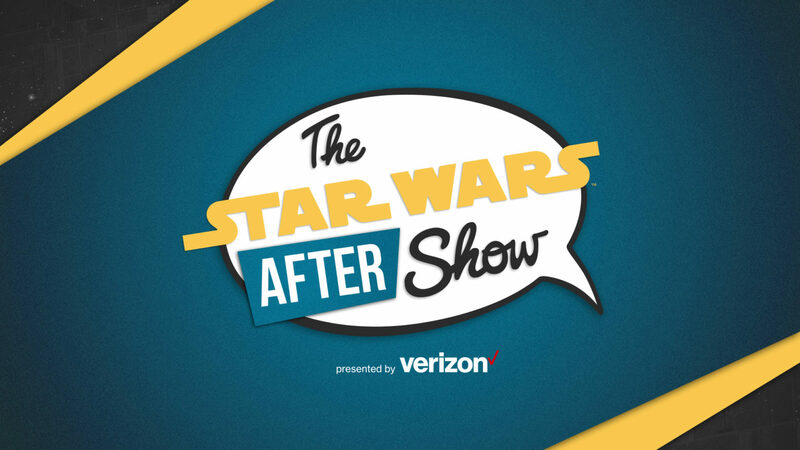 The Star Wars After Show, debuting today and releasing every Thursday at 12 p.m. PT on the Verizon YouTube channel, offers a deeper dive and insider perspective on the news and content presented weekly on The Star Wars Show. 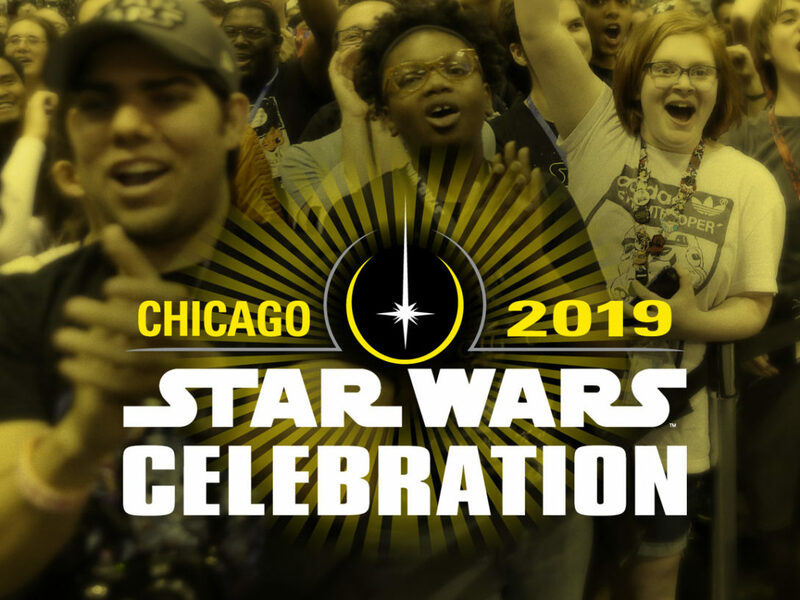 Featuring the hosts of The Star Wars Show and experts from Lucasfilm, the discussions will be lively, fun geek outs over the happenings in a galaxy far, far away, from movies to games to comics. 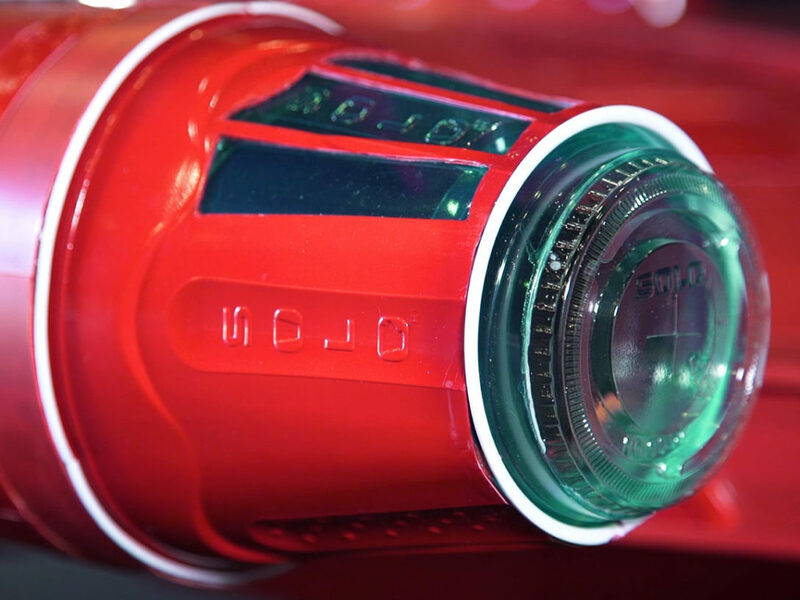 Watch the first installment below!